Marc Favreau is the editorial director of The New Press. 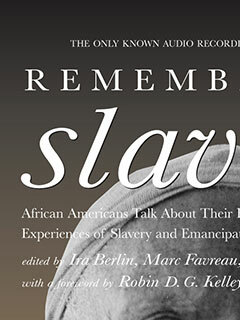 He is a co-editor (with Ira Berlin and Steven F. Miller) of Remembering Slavery: African Americans Talk About Their Personal Experiences of Slavery and Emancipation and the editor of A People’s History of World War II: The World’s Most Destructive Conflict, as Told by the People Who Lived Through It, both published by The New Press. He lives in New York City and Martha’s Vineyard, Massachusetts.